Lisa is a singer/songwriter originally from Louisville, Ky. 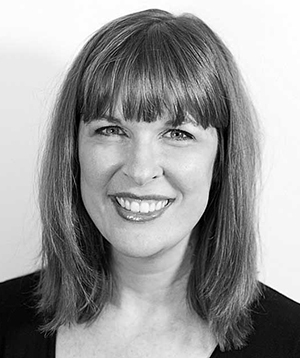 Though she trained in classical music in New Orleans, she ultimately earned her doctorate in clinical psychology and now makes her living in private practice in Chicago and Evanston. Lisa has been a member of the Lakeside Singers since its second year. She spent many years playing with roots and country pop bands around Chicago, but more recently has launched the 3Broads cabaret series with two of her fellow Lakesiders, Jill Greenman and Angel Barrette Underhill. 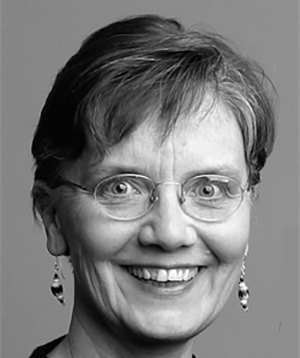 Sue received her Bachelors Degree in Performance Piano from Northwestern University and her Masters in social work from Loyola University. She is in private practice as a clinical social worker and is the Supervisor of the Internship Program at Northwestern University’s Women’s Center. Along with her co-author, Eliabeth O’Malley, she has recently published Trauma From the Inside Out. She has worked as an accompanist and organist for several church choirs in the area, sung with the Christmas Spirit, taught piano lessons for many years and studies voice with Dr. Ronald Combs. She especially enjoys singing in the family vocal group. Marianne graduated from Indiana University with a Bachelor of Music, Vocal Performance in 1990. From college she moved on to Nashville where she spent 4 years performing at Opryland, The Grand Ole Opry, Tennessee Repertory Theater and studio sessions with a variety of artists. Most of Marianne's professional experience is in musical theater. She traveled the nation performing roles such as Sarah in Guys and Dolls, Rose in The Secret Garden, Alaura in City of Angels and Betty Blake in Will Rogers Follies. She settled back in Chicago opting for a more settled lifestyle. Marianne is thrilled to have the opportunity to sing amazing music with an even more amazing group of musicians. 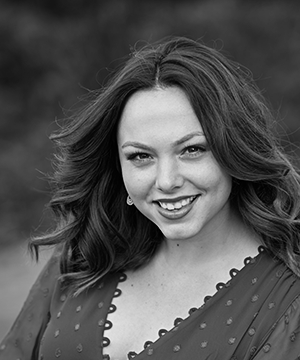 Brooke Lauritzen began her career as a jazz/pop vocalist after studying under the direction of Dr. Steve Zegree and Duane Davis at Western Michigan University. After spending several years performing domestically and abroad Brooke returned to Chicago where she is now a choir director at the Chicago high school or the Arts, band leader and lead vocalist for a corporate/wedding band, and actively freelances as a solo artist and for professional choral ensembles throughout Chicago. 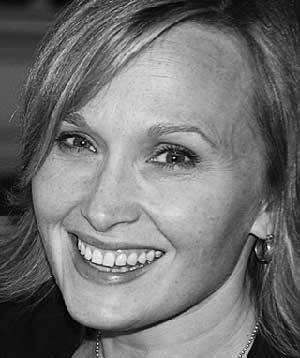 Born and raised on Chicago’s northwest side, Susan Smentek, mezzo-soprano, holds a B.S. in Speech from Northwestern University and a Masters Degree in Vocal Pedagogy from Northeastern Illinois University. 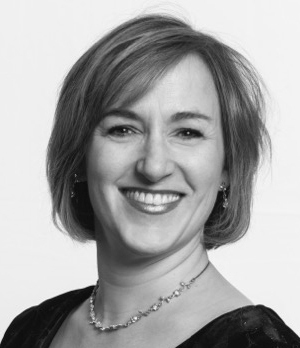 Her diverse career highlights include appearing as the alto soloist in the Elmhurst Choral Union’s production of Handel’s “Messiah”, touring the United States and Poland as a soloist with the Lira Ensemble, performing and recording as a member of Richard Proulx’s Cathedral Singers, and a stint as a singing waitress at the Dry Gulch Dinner Theater. A mainstay on the staff of the Old Town School of Folk Music for several years, Susan served as a voice and guitar instructor as well as a concert producer. 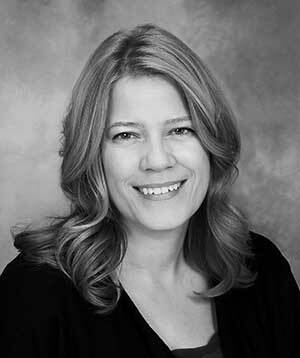 Currently, Susan is the Cultural Arts Program Manager for Elmhurst Park District and Director of Music at Elmhurst Presbyterian Church. Susan is overjoyed by the invitation to spend this season with The Lakeside Singers. She resides in Elmhurst, Illinois, with her multi-instrumentalist husband, Keith Baumann and their three children, Laurel, Lena and Nolan. Melissa graduated from Millikin University with a Bachelor of Music in Commercial Music in 2002. Since then, she has performed with various vocal groups and bands in the Chicagoland area, including The Caroling Party and country band Hillbilly Rockstarz. She ultimately earned her Master of Science in Physician Assistant Practice from Rosalind Franklin University of Medicine and Science in 2013 and now works in now works in laryngology. Music has always been a big part of her life and she is so delighted to be back singing with the Lakeside Singers.